This amazingly delicious hummus came from a recipe in High Carb Hannah's new "Let's Get Saucy"eBook. 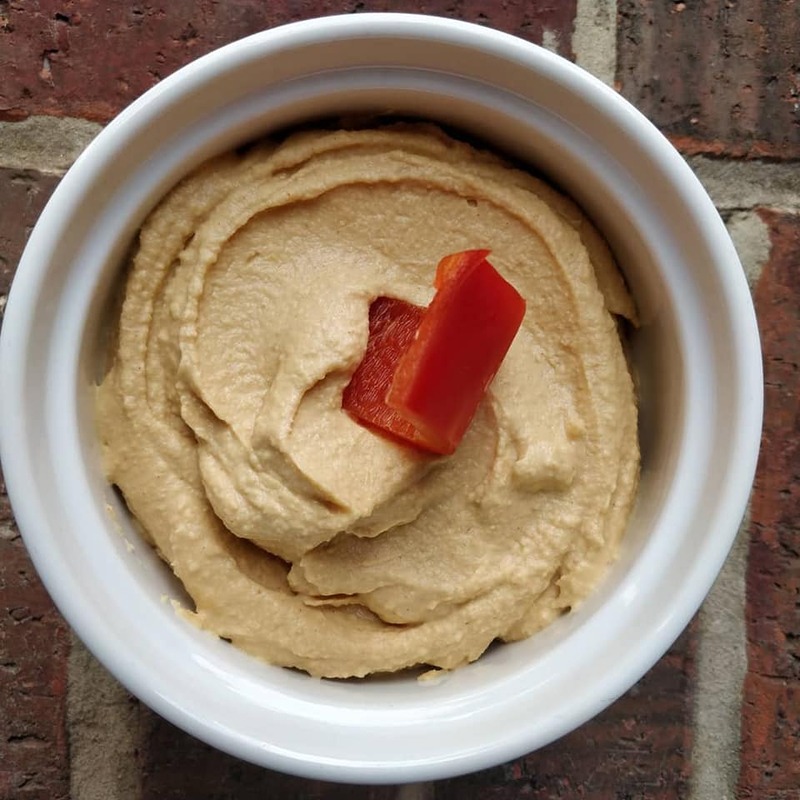 It's called "Traditional Hummus" and PEOPLE, it is PLANTASTIC! Use the code MRSPLANT for 10% off!